We provide Designer Millwork Shop Drawings. Please visit our Millwork Shop Drawings page and contact us. 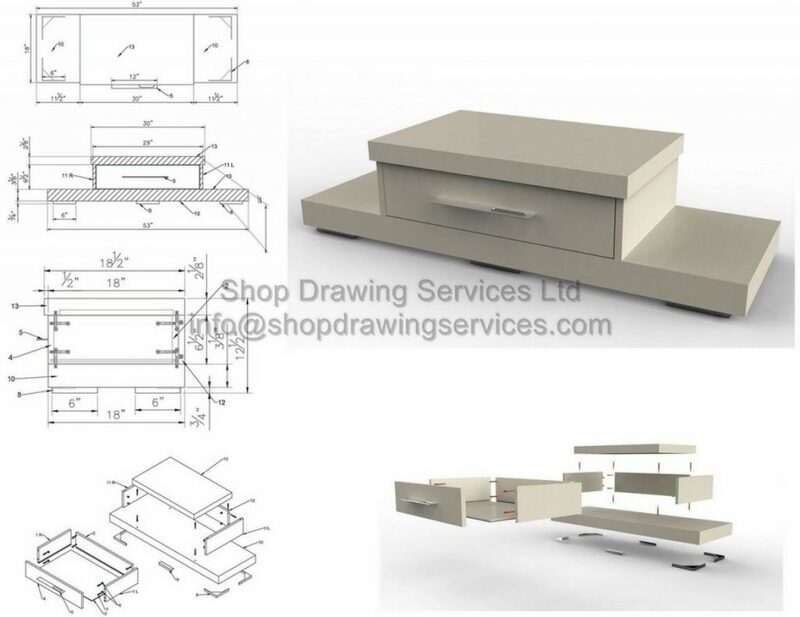 Shop Drawing Services Ltd ready to work on your new design.Please call and visit our office for Millwork Shop Drawing.